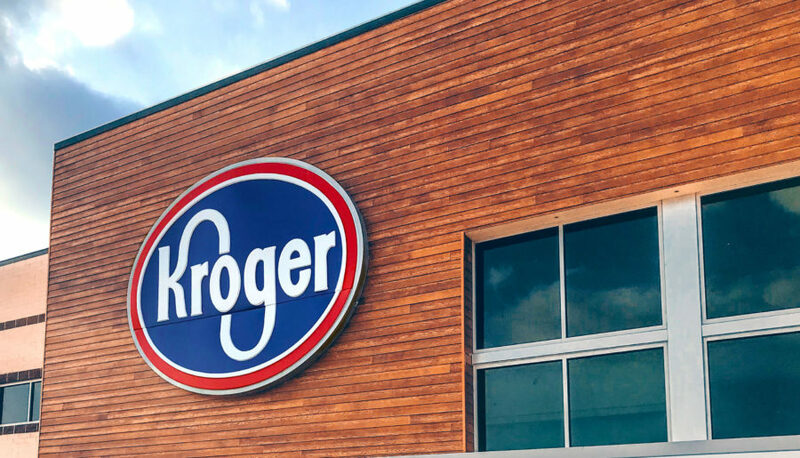 We can help you get your brand into Kroger the first time around, and keep it growing strong. We thrive on bringing our resources and your great products together. 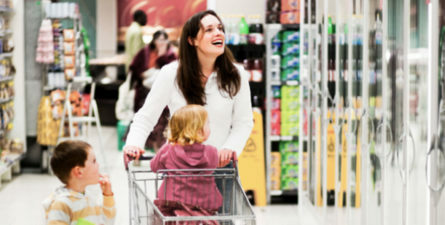 We team you up with the most qualified Empire specialists to share proven marketing strategies in key Kroger departments. It all begins with excellent leadership, communications and planning at the headquarters level, and we’re with you every step of the way. With mutual agreements in place, it’s on to executing your marketing strategies at headquarters and in the stores. Together, we can do exciting things to build your brand. Meet our Business Insights team, certified by Delta Associates. 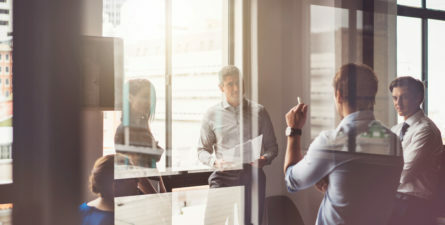 Empire digs deeper to give you not just facts and figures, but analysis to drive sales and innovative marketing opportunities you can take to the bank.